Anton Pieck is still alive! 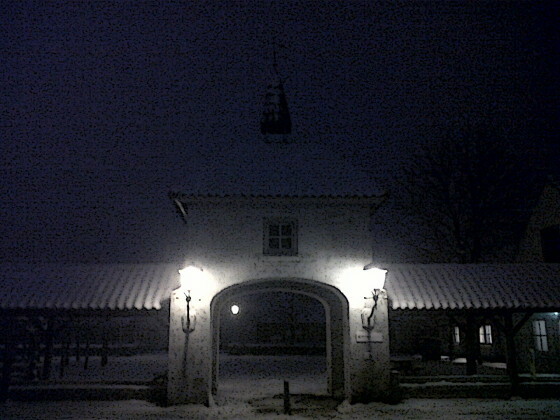 This evening I took this Anton Pieck style winterish picture of one of the building complex he designed in Drunen (NL). The pict was edited with GIMP comic filter. This entry was posted on 15 January 2013 at 23:45 and is filed under Uncategorized. You can follow any responses to this entry through the RSS 2.0 feed. You can leave a response, or trackback from your own site.